To quote Thomas Henry Huxley, “It is better to be a man to go wrong in freedom than to go right in chains.” Taking a monologue from Peter Finch’s character in the 1976 film ‘Network,’ “Mad As Hell” creates a chilling juxtaposition of the samples passionate and triumphant call to action and the atmospheric beat from the Chi Town producer. What’s even scarier to think is that in the almost 40 years that passed since the film came out, not much has changed. 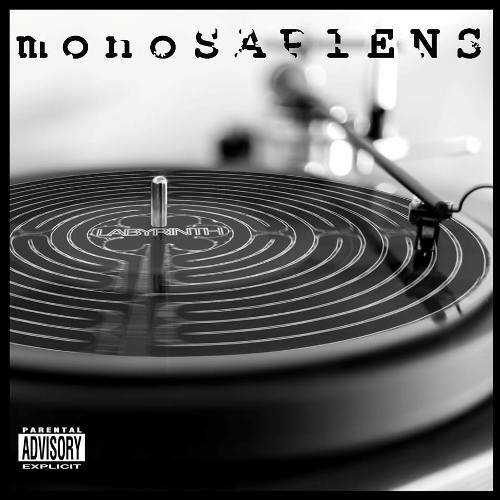 True Hold Records Present Monosapiens ‘Labyrinth EP’ out NOW on Itunes, Amazon, Bandcamp and all other major digital outlets. Monosapiens have teamed up with rapper Conscious Route and singers Jenny Dryden and Alana Carew to bring this six track alternative EP. The EP is a mix of Soul, Funk, Jazz, Hip Hop and various other influences which are blended with organic instrumentation fused with samples. With a new line up Monosapiens have played a string of live shows at Scottish Festival Audio Soup, numerous venues in Edinburgh Fringe Festival and recently supporting rising Glasgow band Hector Bizerk on their recent EP Launch ‘The Fish That Never Swam’. Treach of Naughty by Nature sat down with VladTV and discussed the breakup of the legendary crew, saying that him and Vin Rock needed a break from each other, but that Naughty by Nature as a brand still exists and will still do shows performing their classic material. However, Naughty Nation is just him and DJ Kay Gee, without Vin Roc, who create and perform new material. 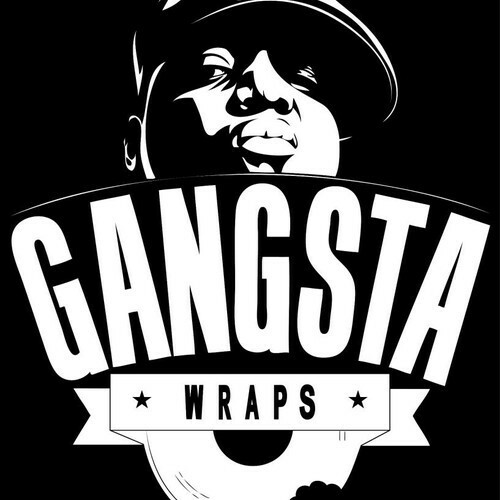 The Naughty by Nature frontman reveals that Vin Rock was originally a part of the group as a beat boxer, and when that aspect of Hip-Hop began to become less popular, he was kept in the group out of loyalty and was often given writing credits he didn’t necessarily earn. Hear Treach break it all down above.